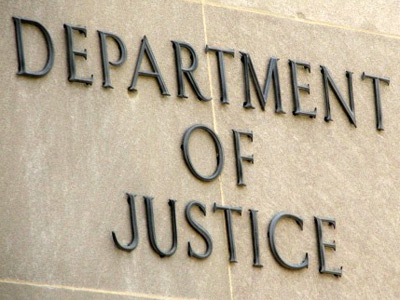 The Justice Department is getting a new mouthpiece. Devlin Barrett of the Wall Street Journal reports that Brian Fallon, a longtime spokesman for Sen. Charles Schumer (D., N.Y.) and the Senate Democrats, will head up the press office, replacing Tracy Schmaler who left in March. Fallon steps in at an interesting time when the department has come under fire for its aggressive tactics in investigating media leaks. Posted: 5/30/13 at 9:27 AM under News Story.